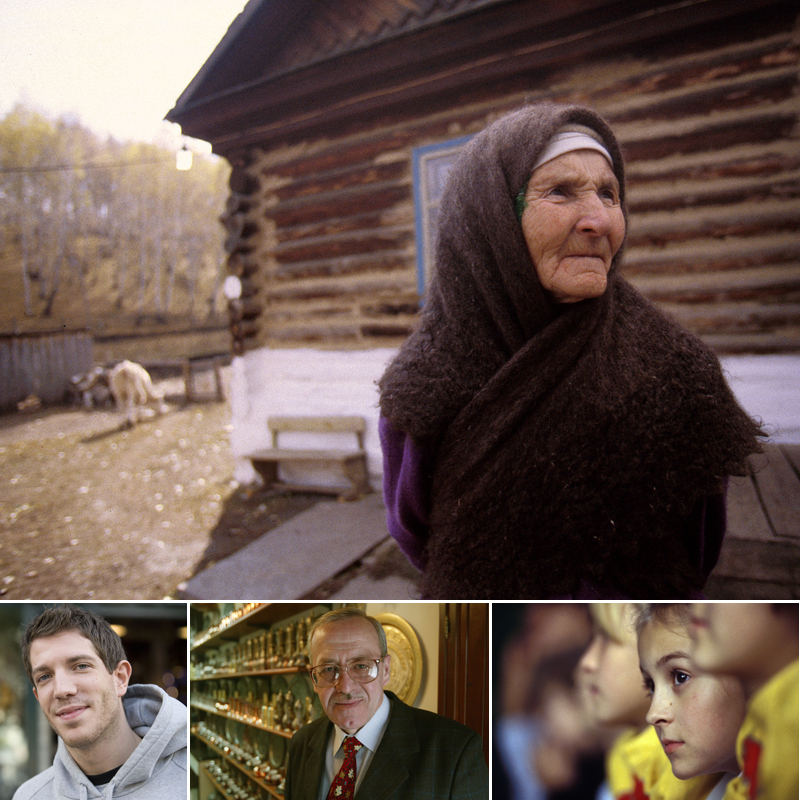 Overview: Eurasian Peoples likely originated in the Caucasus area, and thus they are often called "Caucasians". Most of them settled in Europe over the past 4,000 years, but some have their homelands in what is now defined as Asia--Georgia and Armenia, which are south of the Caucasus mountains. This and the eastward spread of Russians to the Pacific Ocean are the reasons the term used here is "Eurasian" rather than "European". The twenty-three People Clusters assigned to the Eurasian Peoples affinity bloc are primarily linguistic in definition, encompassing the Romance, Germanic, Slavic, Ural, and Caucasus language families along with a handful of less prominent languages. There are an estimated 39 teaching languages in use in the world's universities and 27 of these languages are within the Eurasian Peoples affinity bloc.